Just beginning a 97+ door and front clip swap on my 90. I have read tons of write ups on here. The only thing I haven't seem to be able to find is if you can use the old fender flares with the shorter fenders. Do I HAVE to swap to the newer flares and bumper caps or can I use my original style? Everyone seems to use the newer style. The older style bumper caps and full length flares just look more truck-like to me. Plus the flares join the lower air dam on mine. Any advice about this before I start taking my front clip off would be appreciated. In short, yes and no. The newer fenders don't have as much sheet metal as the older fenders. 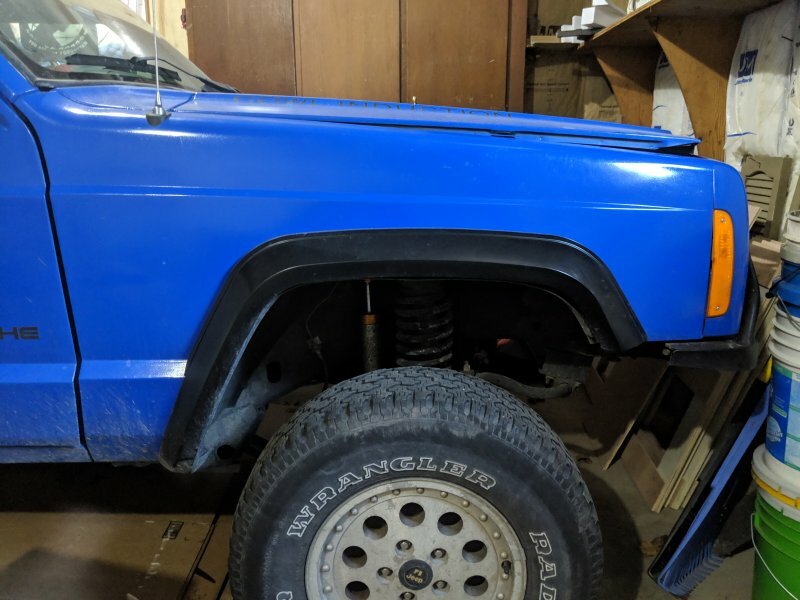 You will need to cut the older flare to match the sheet metal or it will look funny between the bumper cap and flare Because there will be an air gap but everything will bolt up just fine. 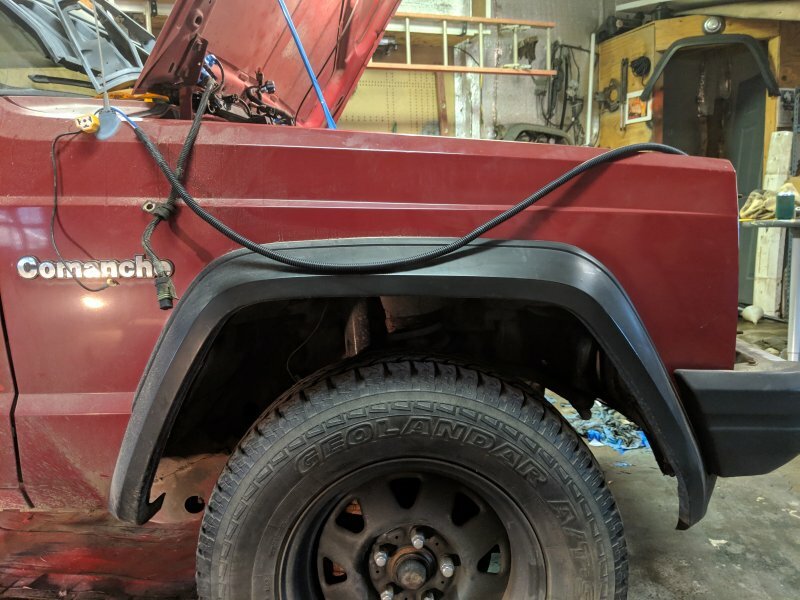 You could always cut that extra sheet metal from the old fender and weld it to the new one to get the smoother lines of the 97+ fenders, while still retaining your unmodified flares/bumper/airdam without the gap. Below is my 97+ MJ with old flares cut to match the fender. 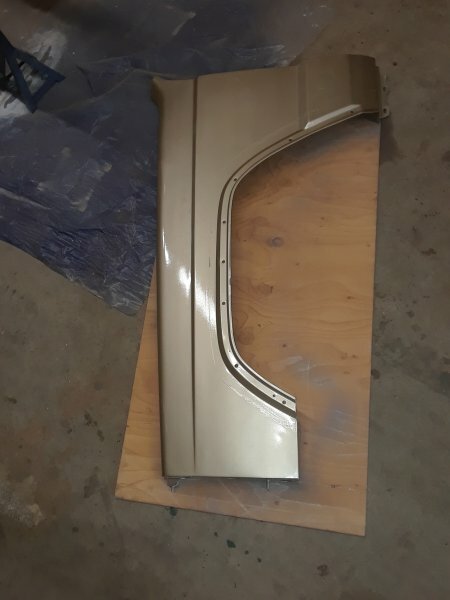 This is the stock MJ length fender. You can see it goes to the bottom of the bumper in the front to support the flare. Also.. will the old door panels swap to the newer doors? I don't plan on doing the interior. 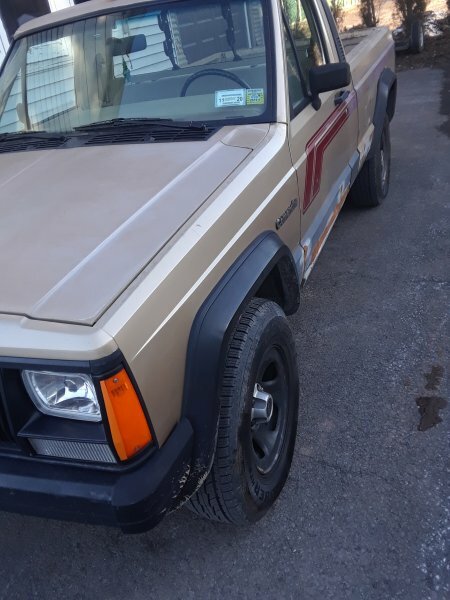 Mine is in really good shape and I like the older look. 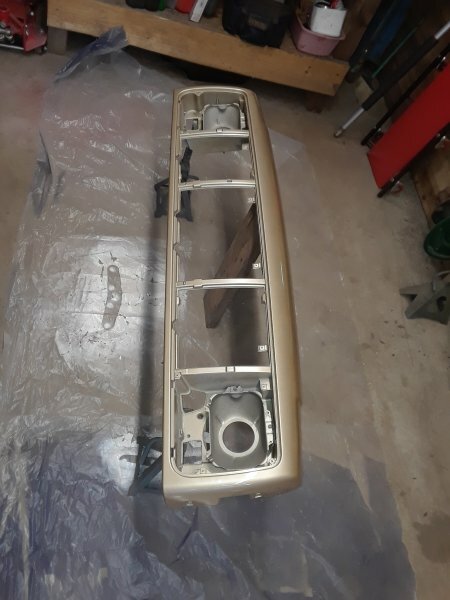 No the door panels won't swap over without heavy modification, nor will just the larger window without a Chinese 2500 regulator but those aren't available unless you know someone in China. You can swap the 97+ mirrors to the old doors however, but the electronic adjustment wouldn't work without some electrical work.